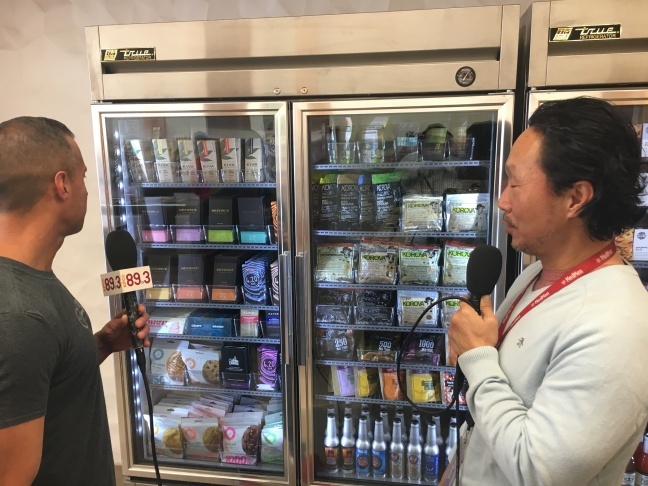 A Martinez and Daniel Yi talk in front of a refrigerator of products containing cannabis. 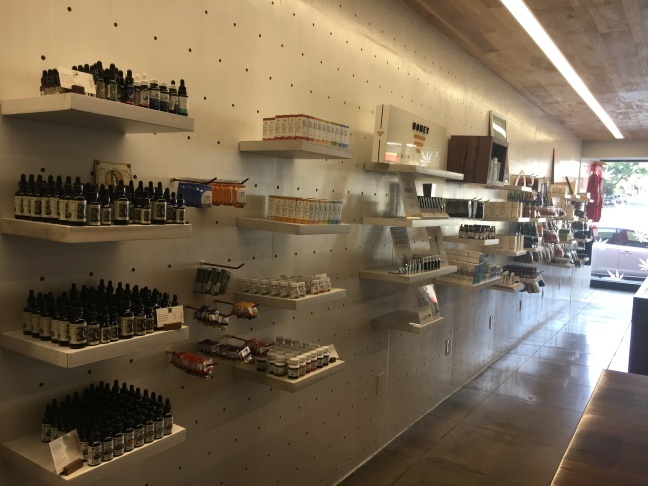 Products at MedMen West Hollywood. A Martinez talks to Daniel Yi. It's a Nordstrom! No, it's an Apple Store. It's a pot shop? 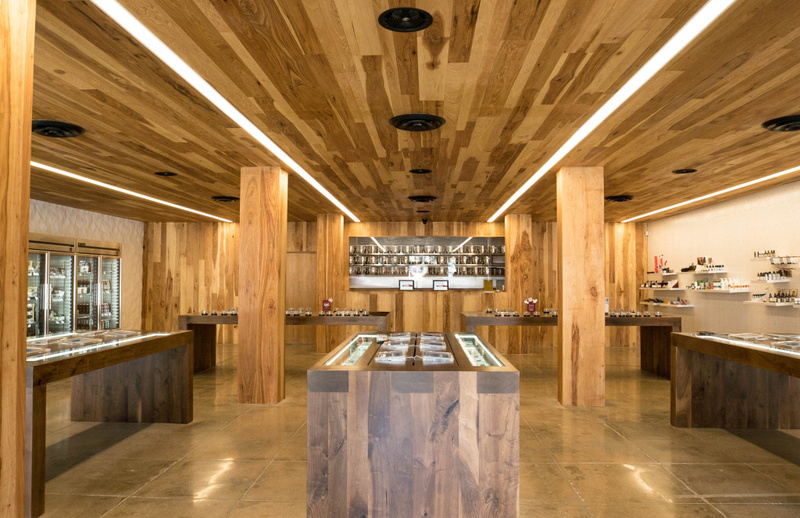 At first glance, you might think MedMen in West Hollywood, with its glass storefront, ample natural light and generous use of wood, was a department store. And it's not by accident. Uniformed staff members stand ready to walk customers through the differences between indica and sativa. Gentle music is piped through a storewide sound system, while iPad menus showcase products. 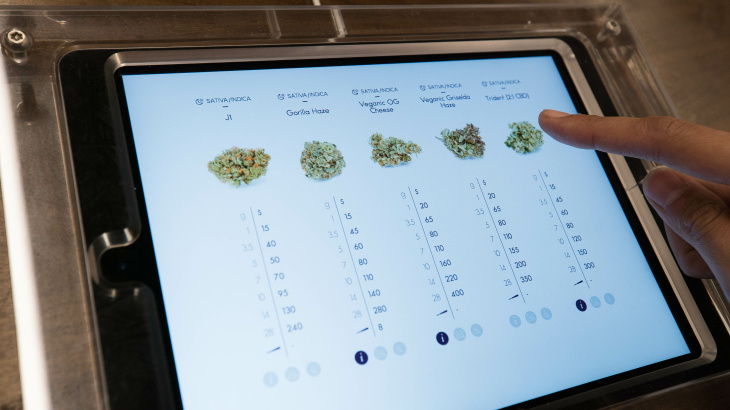 "You should feel like you're shopping at Nordstrom and not at a pot shop," explains Daniel Yi, director of communications for the company. 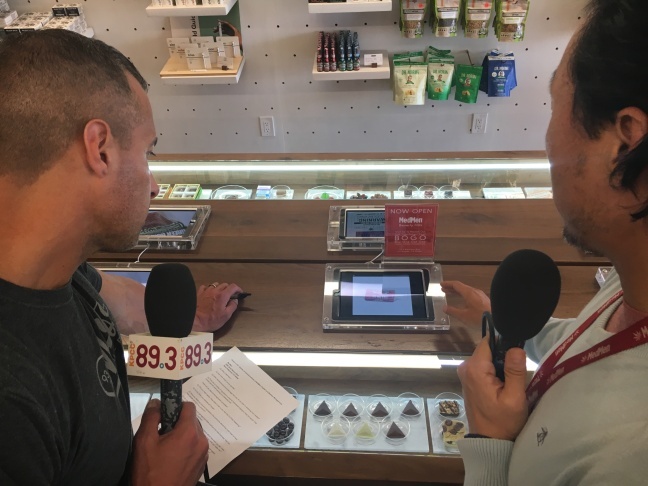 For seven years, MedMen has tried to change pot's seedy reputation, literally taking it out of the dark, to a glass-window storefront off Santa Monica Boulevard. 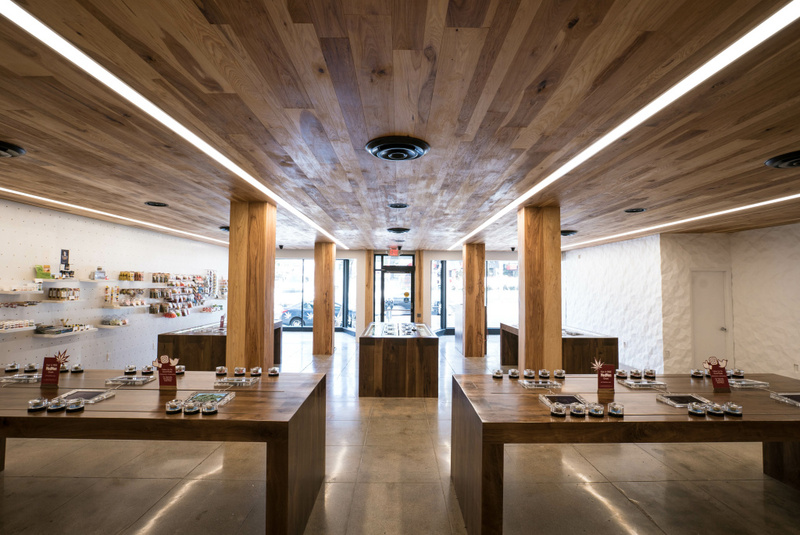 The company manages four medical marijuana dispensaries in Southern California with plans to open a fifth later this month. Now they're preparing for the biggest development in the company's history: the legalization of recreational marijuana in California. 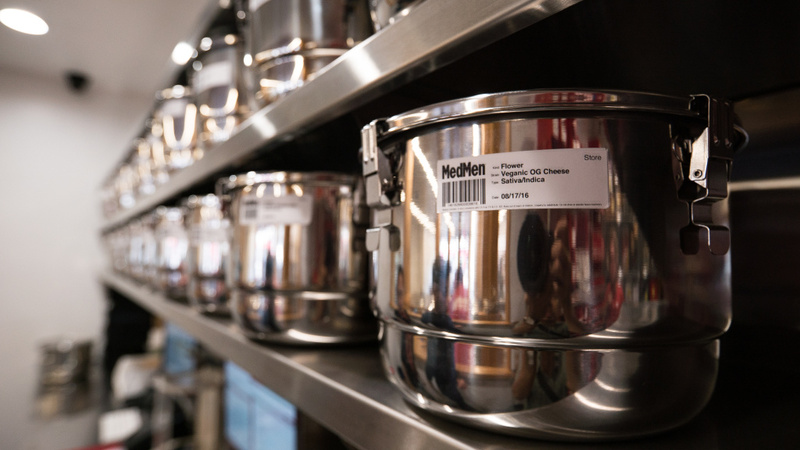 MedMen is one of several retailers hoping to sell recreational cannabis when it becomes legal next year. Getting to that point means navigating a complicated application process to get the permits necessary to operate. 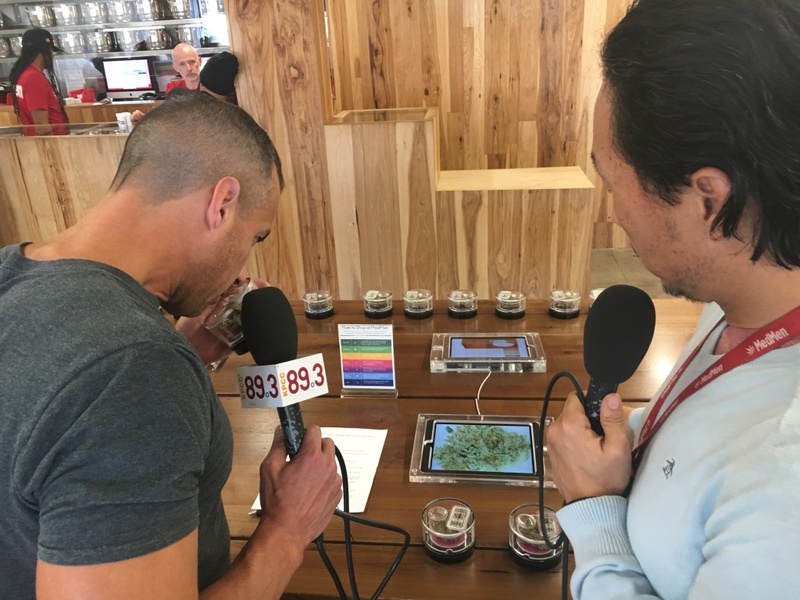 "All of the operators in the cannabis industry in California today are gonna need to get two levels of licenses going forward... state-level licenses and municipal-level licenses," Yi says. Yi says vendors will need to have a municipal license to get a state license. They'll also be subject to taxes. 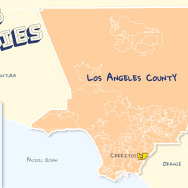 "It's a long, drawn-out process. We're talking about — digitally — reams and reams of paper. In some cases, hard copy paper... It's a long and arduous process," Yi says. Waiting at the other end of that process, however, is money — lots of it. "It's possible — triple, quadruple," Yi says. 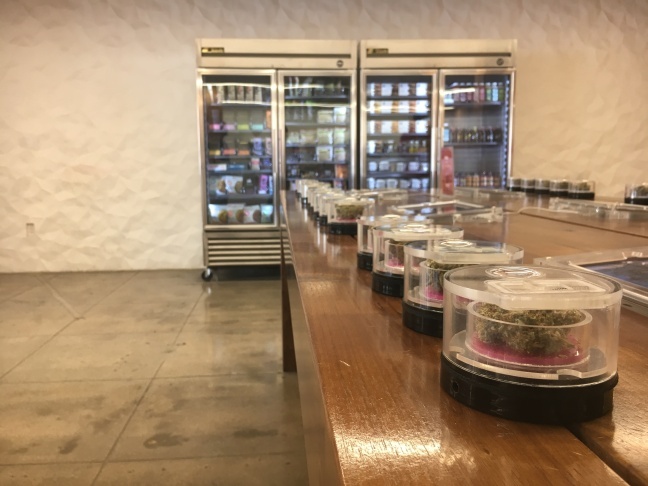 Cannabis-curious customers who walk through the doors will discover an array of products derived from pot, ranging from tinctures, ointments and vaporizer pens, to infused kombucha, and sodas. "When the recreational market opens up, it's gonna be more like going to your Whole Foods section and shopping for wellness products or glucosamine," Yi says. A Martinez smells marijuana bud through a hole in the display pod. 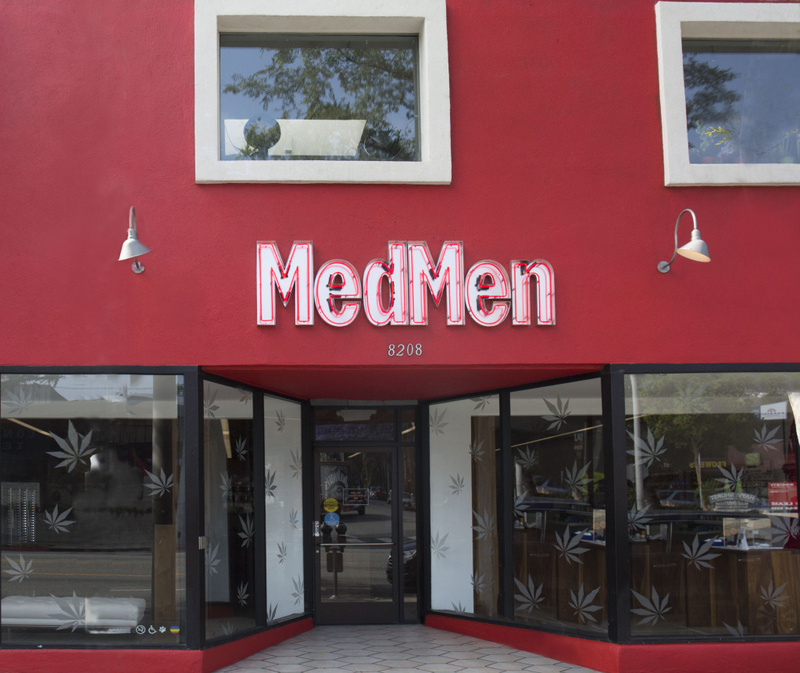 MedMen plans to abide by state and local laws, but some dispensaries might not be in a hurry to do so. 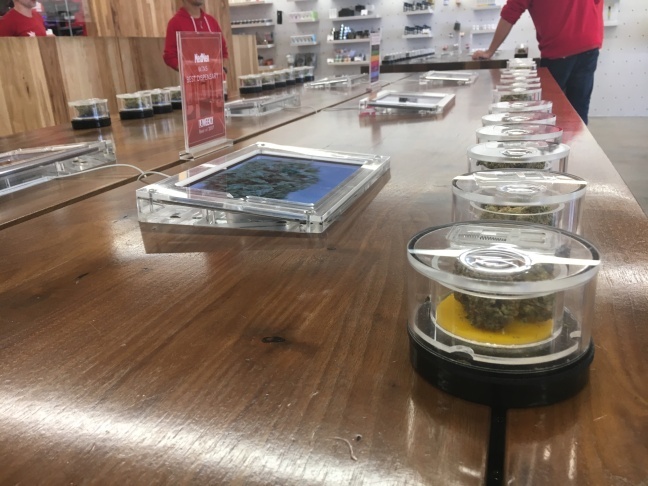 Yi says shops operating in cities where dispensaries are outlawed, as well as those who may choose to not go through the application process to become legal, may still choose to stay in business. That presents a problem for companies like MedMen. Renegade pot shops unencumbered by the extra costs of doing business may create unfair competition. 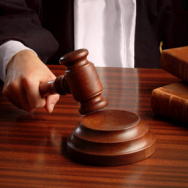 Yi hopes the regulations out now and those to come are strictly enforced. "The long-term survival of the legal cannabis industry depends very much on enforcing the laws that are coming down the pipeline," Yi says. It's hard to predict just what will happen on January 1st. Yi says he expects it to be "messy." 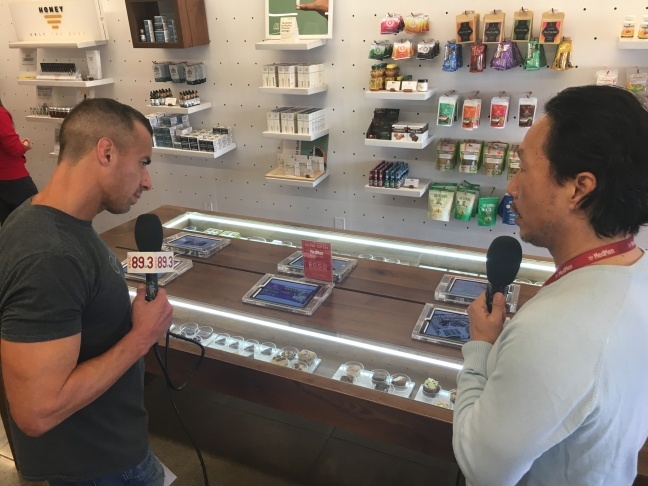 But despite the hurdles that stores like MedMen expect to face on the road to legalized pot, Yi says it's an exciting time for companies like his. 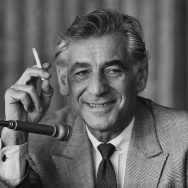 "I tell people this, and I don't know if it always sinks in: California, the country's biggest state is about to legalize pot. This is going to have huge repercussions for the country for decades to come," Yi says. Press the blue play button above to hear the virtual tour.